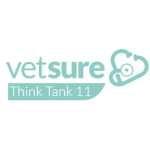 Remember, as a Vetsure member, you'll get access to more news and exclusive downloadable content. 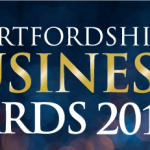 Vetsure are Winners at the Hertfordshire Business Awards AGAIN! 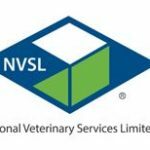 London Vet Show Talk: Should I Stay or Should I Sell Now? 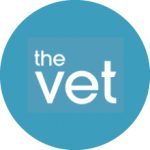 We are excited to be exhibiting at VetsNorth 2018 for our second year, at AJ Bell Stadium in Manchester with an exclusive offering! 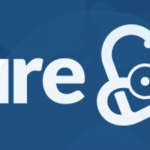 Vetsure Network continues to grow! 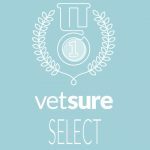 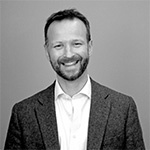 Vetsure set for acceleration following triple appointments! 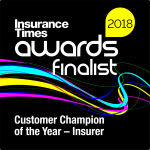 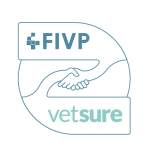 Vetsure Buying Group delighted to support FIVP! 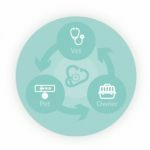 Vetsure launch the Hub App! 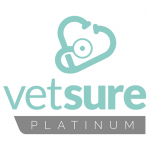 4000 reasons to join Vetsure Platinum! 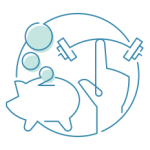 Platinum Members see immediate financial benefits! 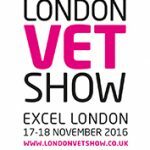 We are excited to be exhibiting at the London Vet Show 2016 - visit us at stand D48. 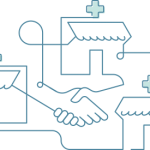 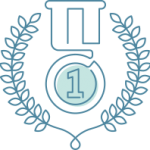 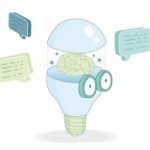 CarefreeCredit is a simple, transparent finance option for you to offer your clients. It’s an online, paperless system available 24/7/365 with instant decisions. 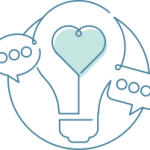 We celebrated our 10th ‘Think Tank’ event on May 11-12 which took place at Sutton Coldfield’s New Hall Hotel and Spa. 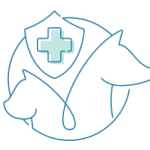 What does the future really hold for Pet Insurance? 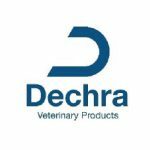 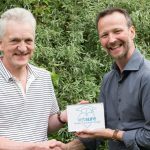 Two new vet practices have achieved Vetsure-accreditation status and our very good friends at Debenham Veterinary Practice have increased their partnership with us. 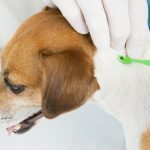 Are ticks our next biggest challenge? 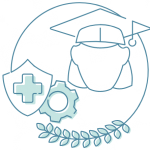 Please share your thoughts with us on this important topic. 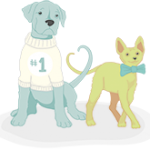 A New Year, A New Member! 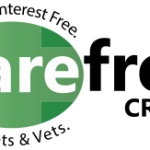 We are delighted to announce Blackmore Vale Veterinary Centre have joined our growing network of accredited Vetsure Vets. 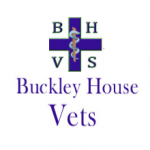 Buckley House now live with Vetsure! Go go Girling and Bowditch! Cathcart & Winn are now Vetsure! 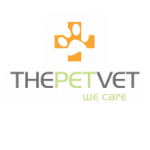 Vetsure welcomes two new additions to the family!